First is Charlotte. She is 8.5months old and was born at 29 weeks 5 days. 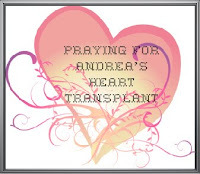 She is currently in the ICU on a vent and not doing very well. Doctors don’t really know what is going on and I know how frustrating this can be. She is an absolute doll and I cannot stop thinking of her. The doctors have had to put her on a paralyzing agent because she just kept fighting the vent. Cultures so far for any new issues have come back negative which is wonderful! Thinking of you Charlotte! Get better soon so mommy and daddy can have you home again! And of course I am thinking of you Kelley and Vann! Next is Landon. He is one month older than A and was born at 30 weeks. Landon is also in the hospital with issues that the docs cannot figure out. He is needing oxygen but his lungs are clear and is running a fever. When I have talked to his mom Jen, Landon and A have many similar issues which makes me believe that I really need to get A in to see genetics. They are awaiting a possible diagnosis of mito which is just heartbreaking. My thoughts are with Landon and his family! Now for some exciting news, I have gotten a new toy! It is a digital SLR. Canon EOS 40D and I LOVE it! Well another sad post today. A family from the P2P group that I am part of is dealing with losing their son Luke. 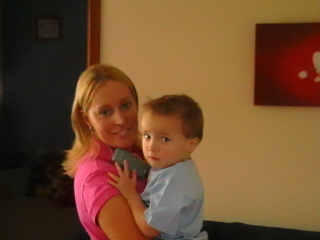 He is only four years old and suffers from a mito disease. The doctors and his parents have decided to stop all of his antibiotics and lines so he is not expected to make it through the night. He has been a very sick little guy and has been so tough through all he has gone through. It truly breaks my heart to hear of such a young innocent child having to suffer the way that he is. P2P is like one big family and I hope everyone can say a little prayer for this little guy. Jaxon (the surviving triplet from the one family I follow) is still very ill. His parents were called to the hospital yesterday and he was not doing well at all. They had to perform chest compressions twice on him. They have placed an external pace maker so that when his heart drops below 92 it will kick in. 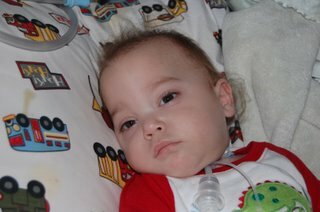 His parents have decided to put a DNR on him so that he does not have to suffer anymore if his little heart decides to give out. I just hope that this little guy can do a 360 and eventually come home to his family.